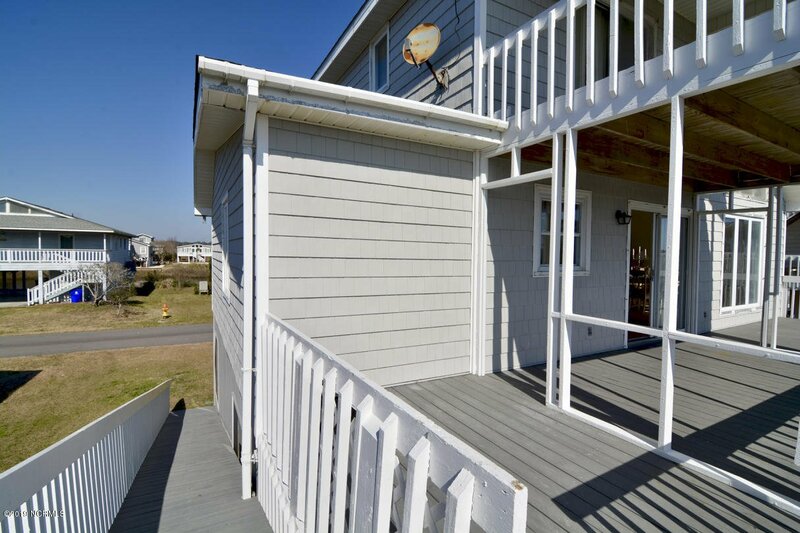 Adorable beach home at the west end of Sunset Beach.Sit on the front porch and hear the ocean surf because the neighborhood is so quiet and peaceful,as well as the close proximity to the strand.This 2 bedroom 2 bath by county records has a lot of potential because it is really 4 bedrooms.The downstairs bedroom has a second sleeping area for a family wanting to have privacy from other family members or additional dressing/storage w/closet,while vacationing a week or a lifetime. 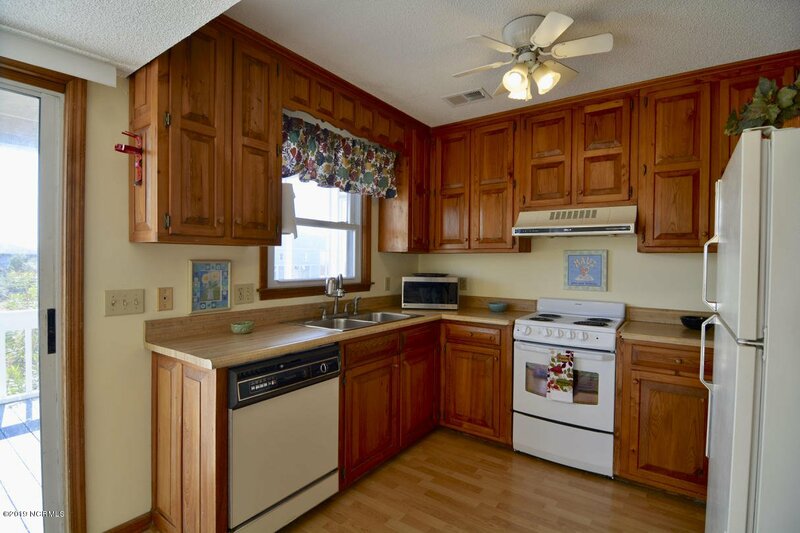 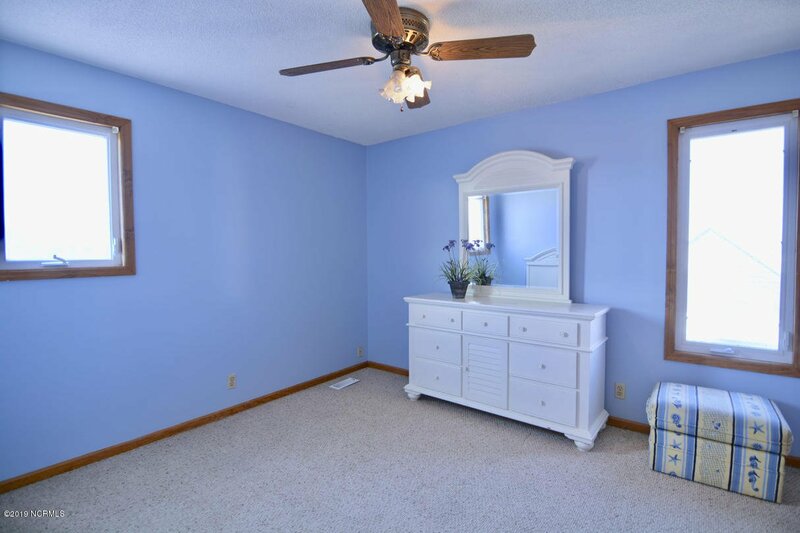 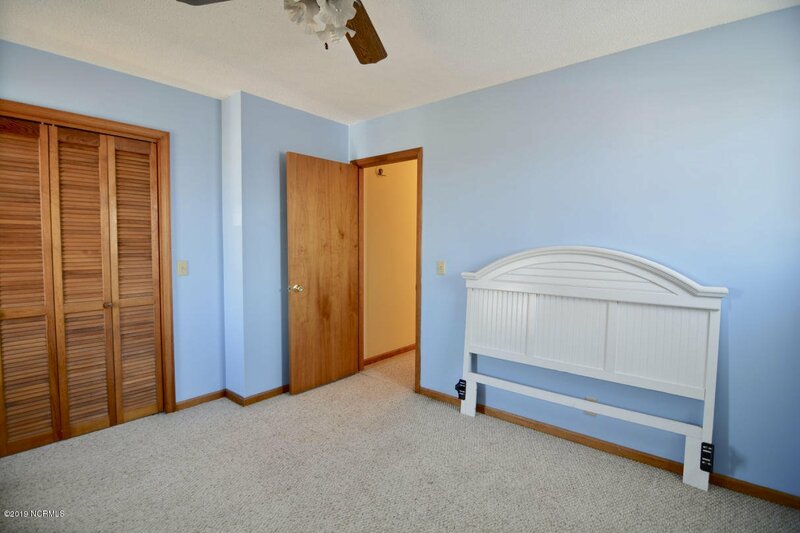 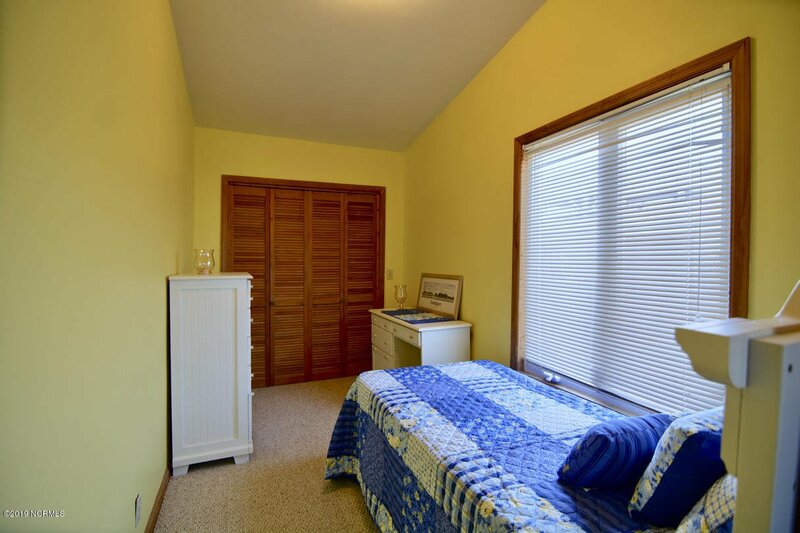 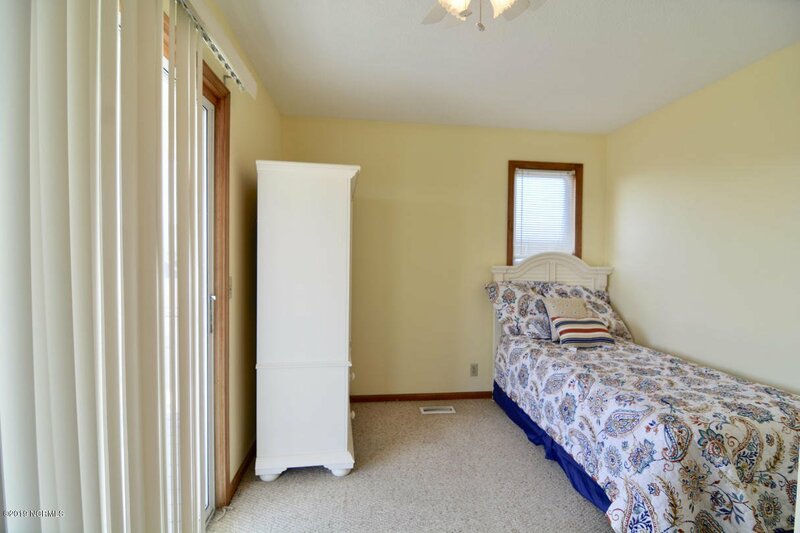 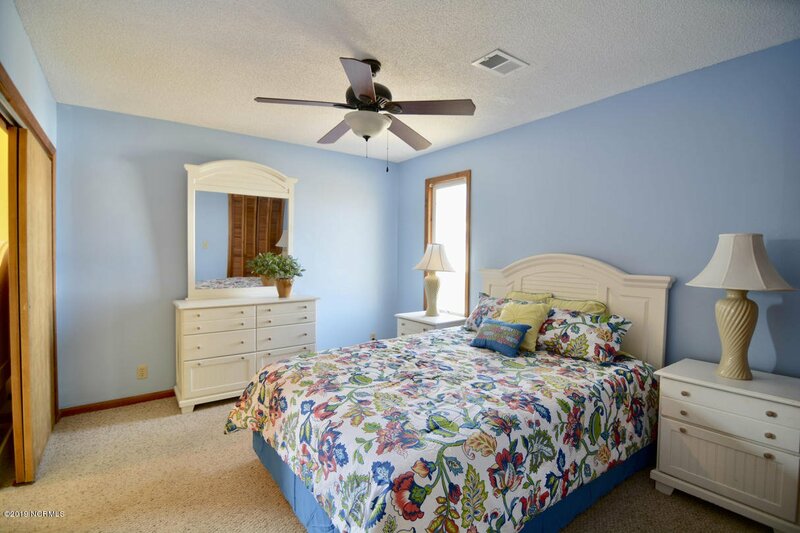 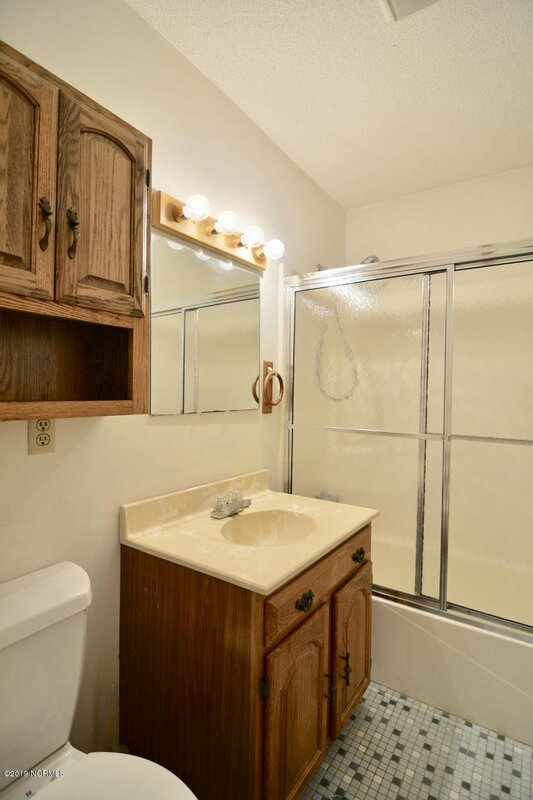 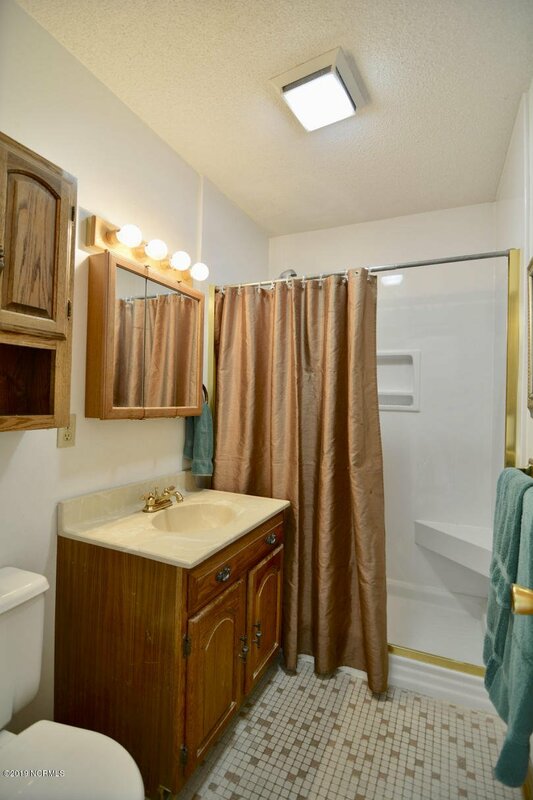 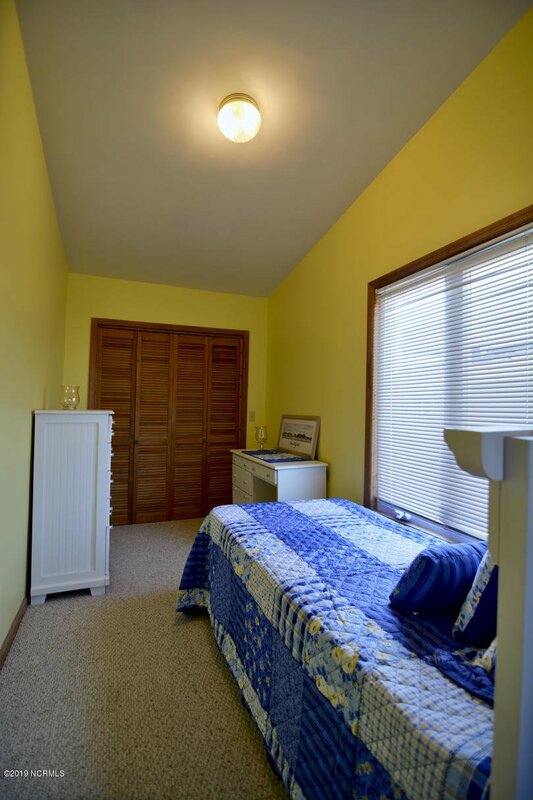 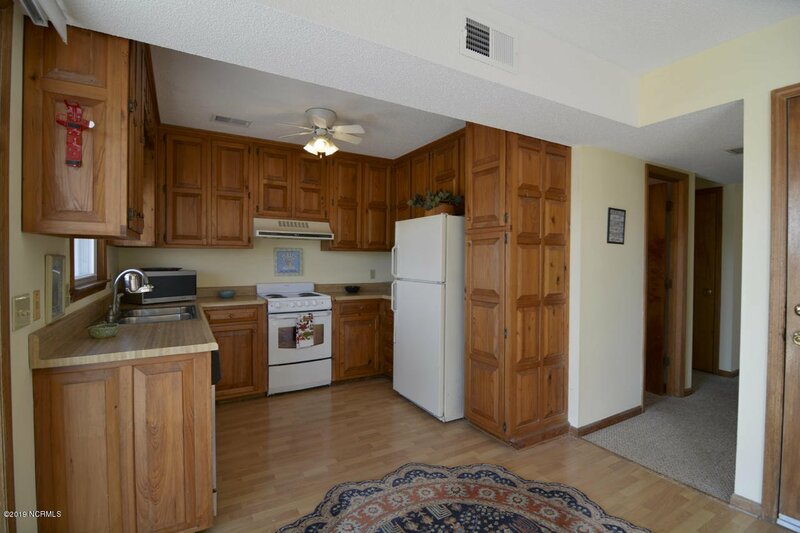 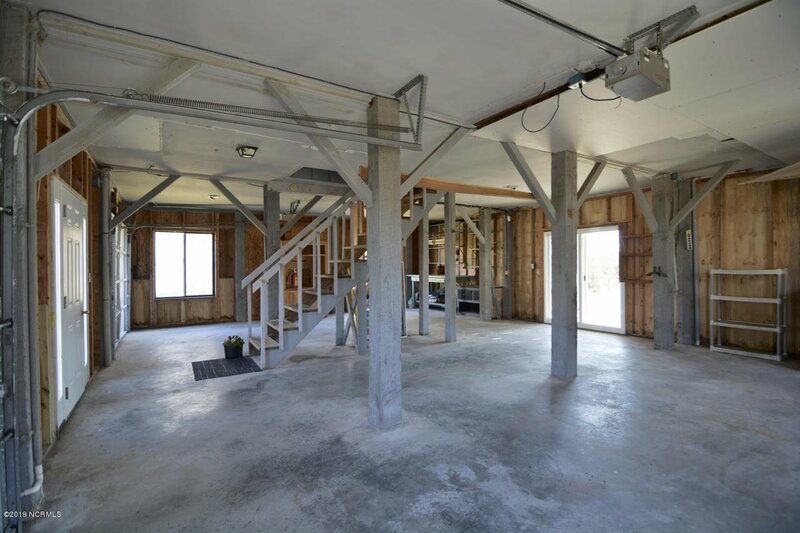 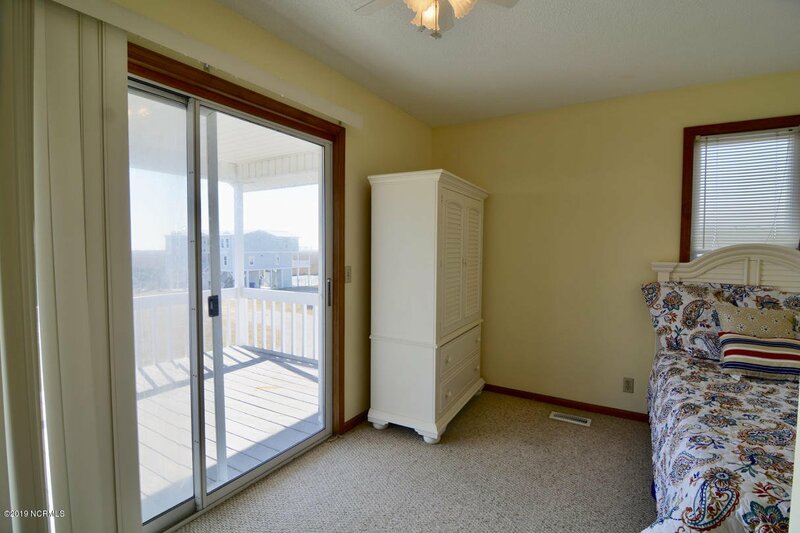 One bedroom lacks closet .Large living room, dining room combination gives the home a very open feeling.Sliding glass doors lead to the outdoor deck to extend entertaining outdoors.Master bedroom is on the first floor with two bedrooms upstairs. 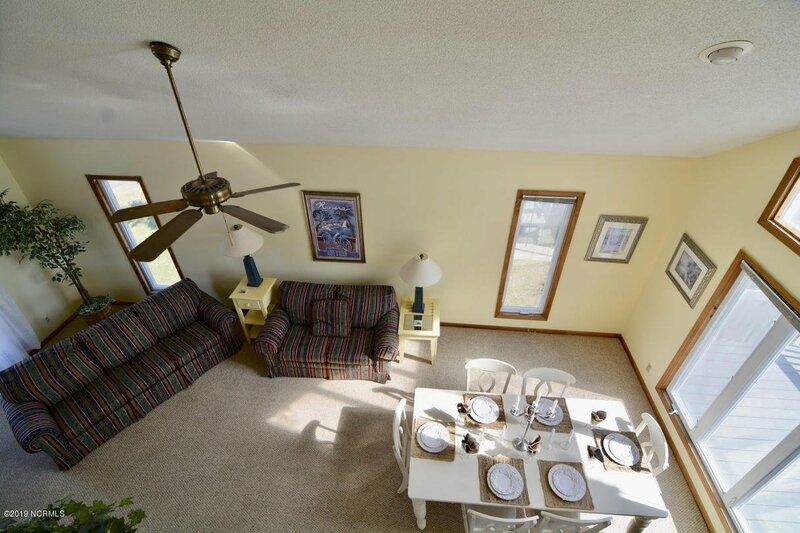 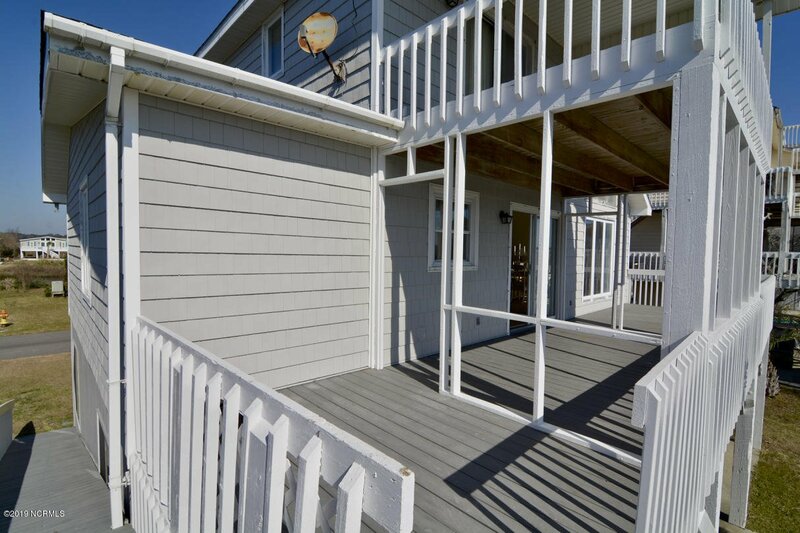 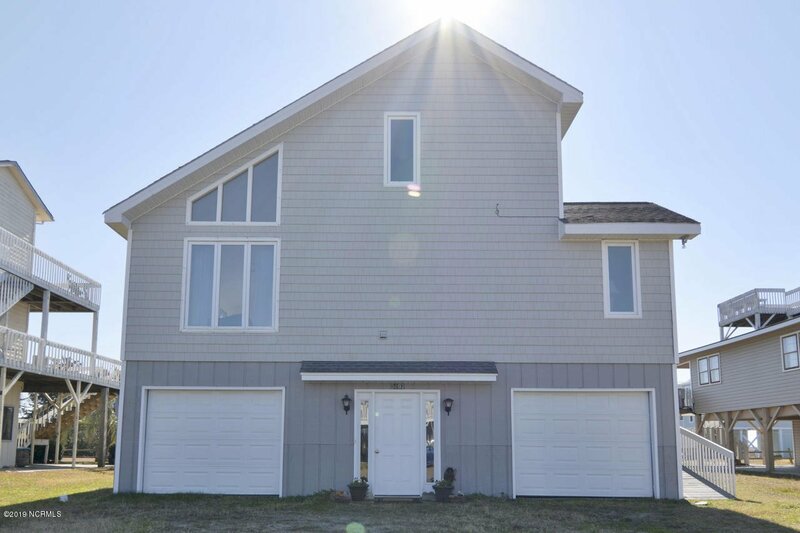 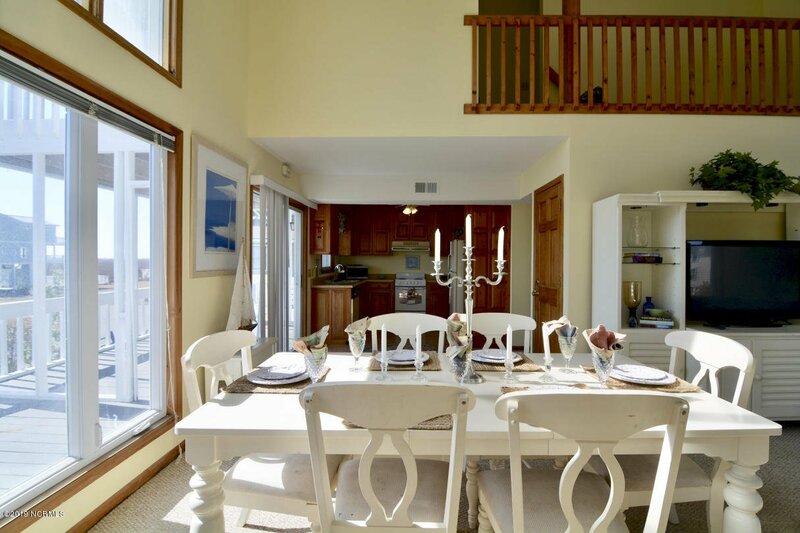 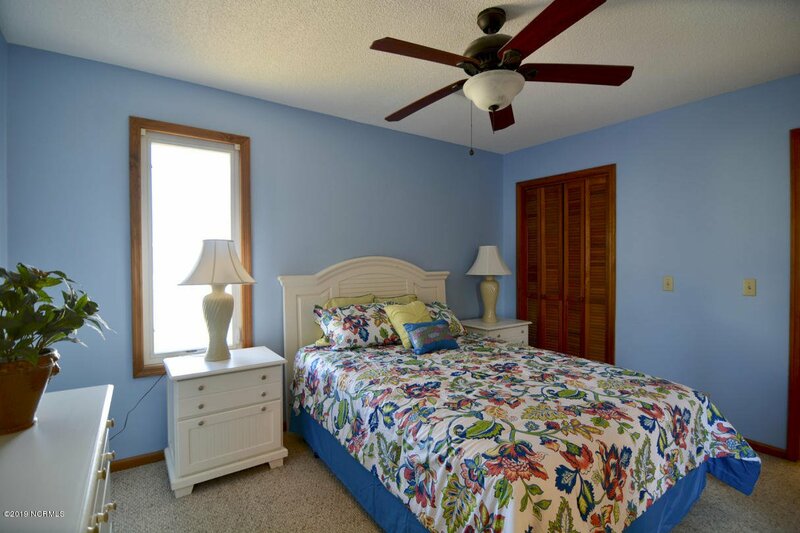 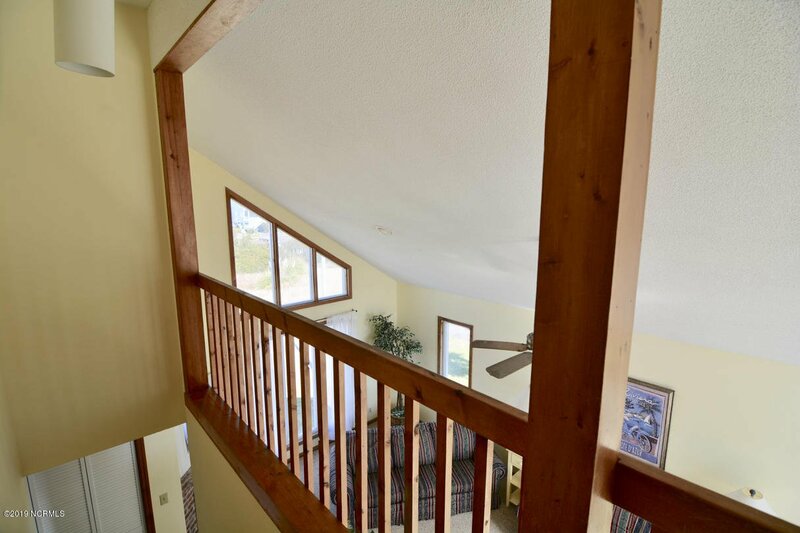 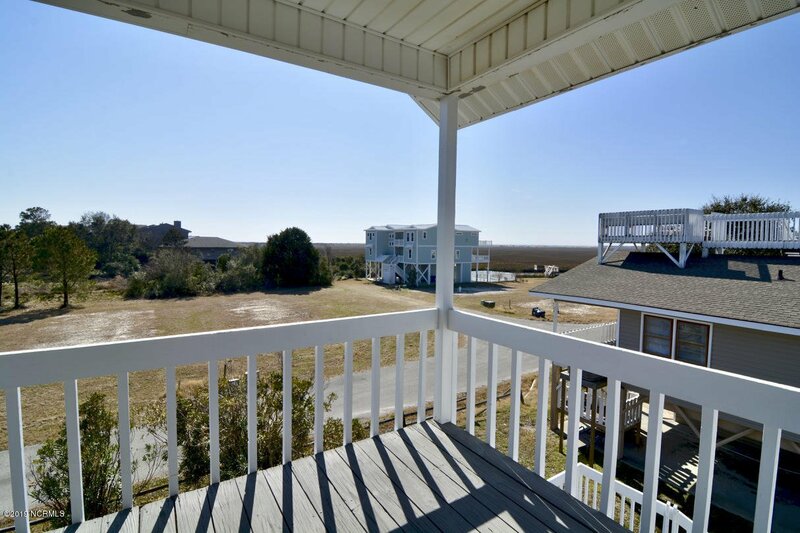 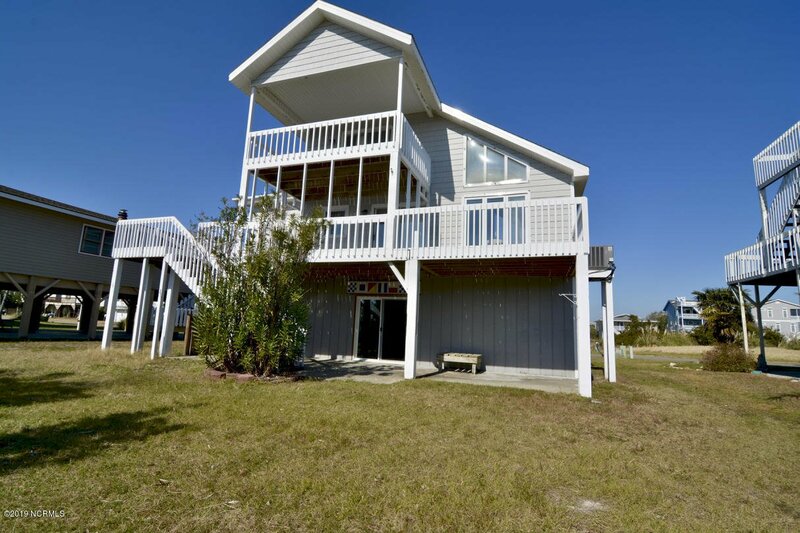 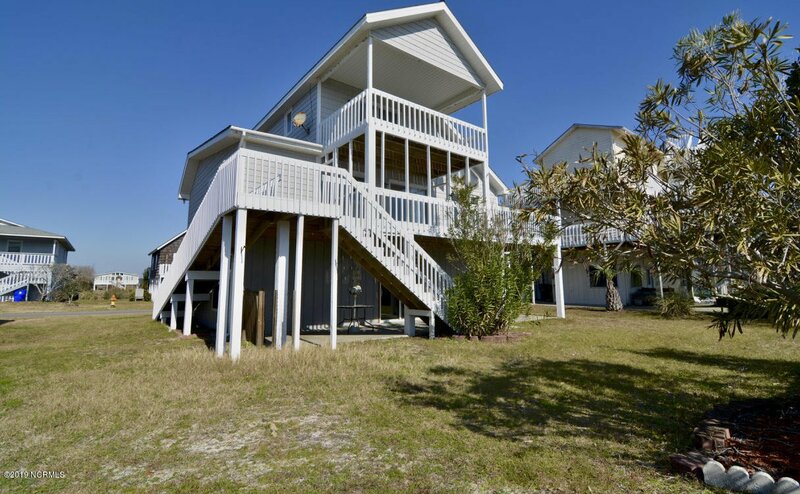 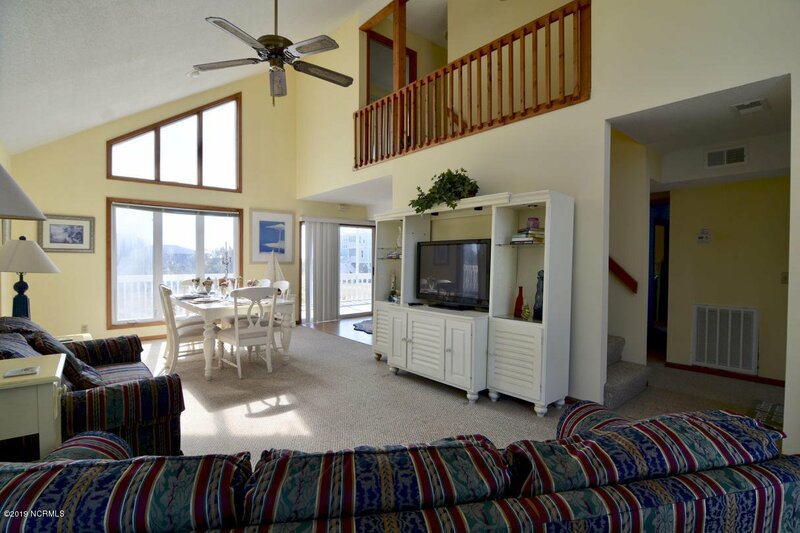 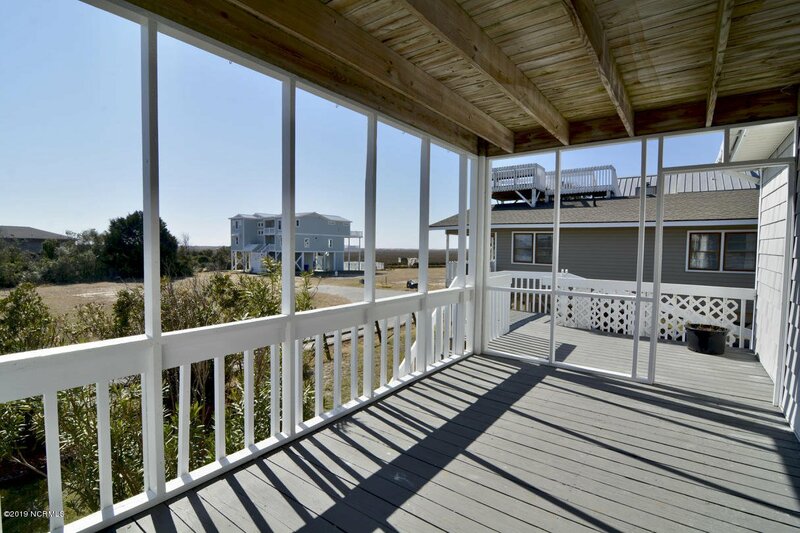 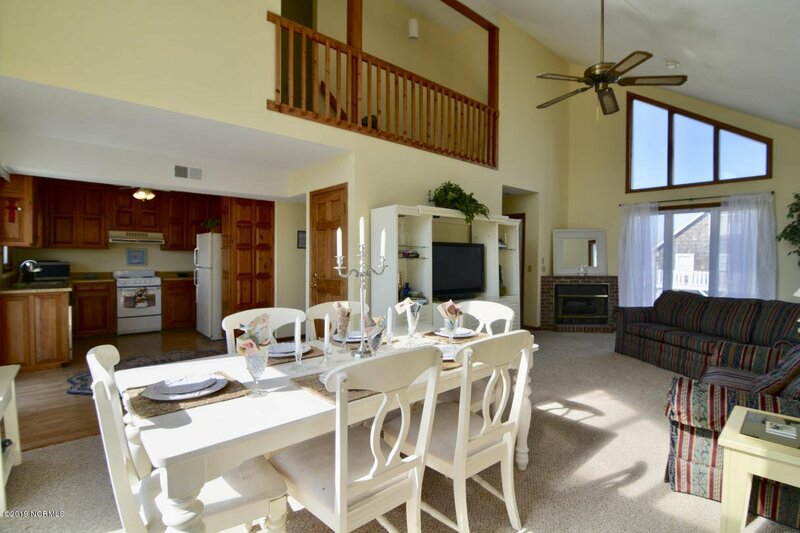 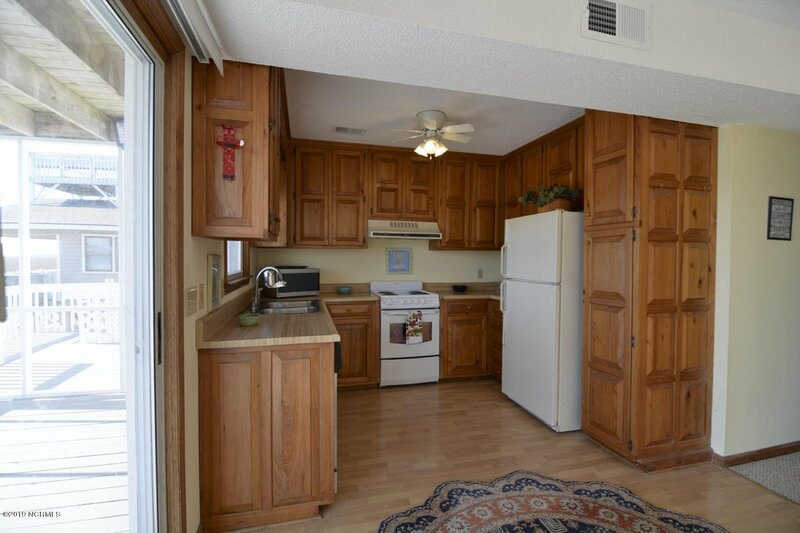 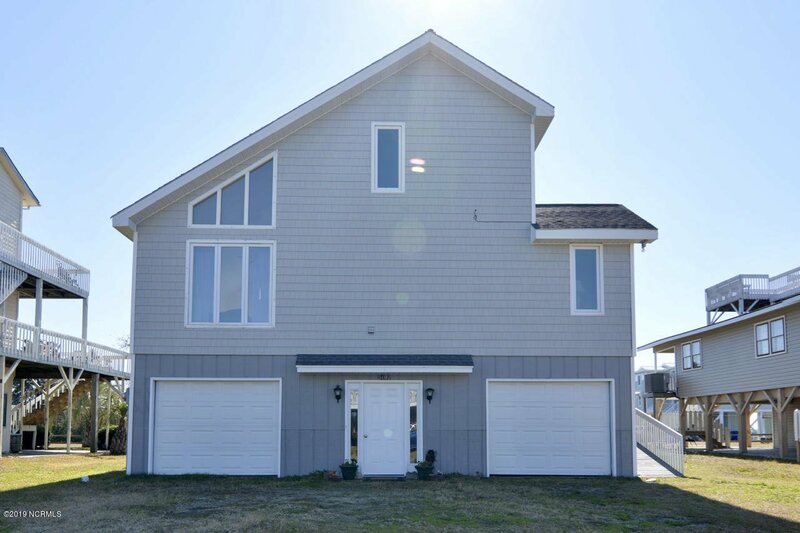 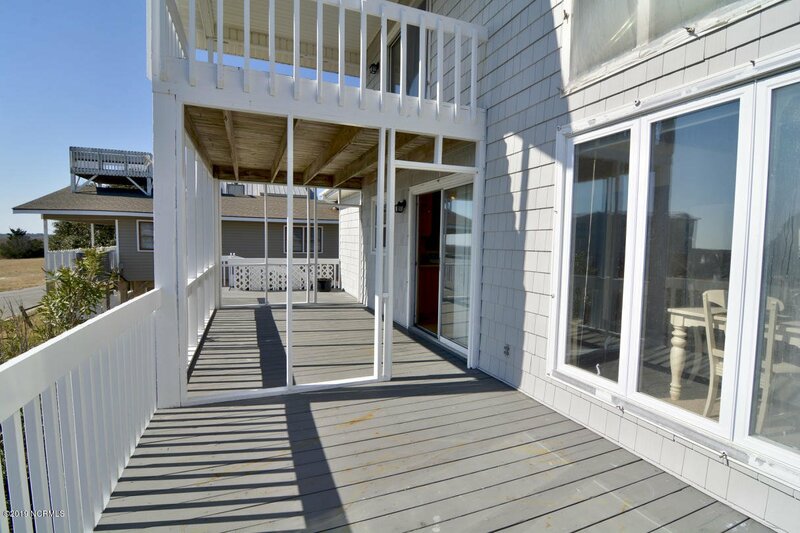 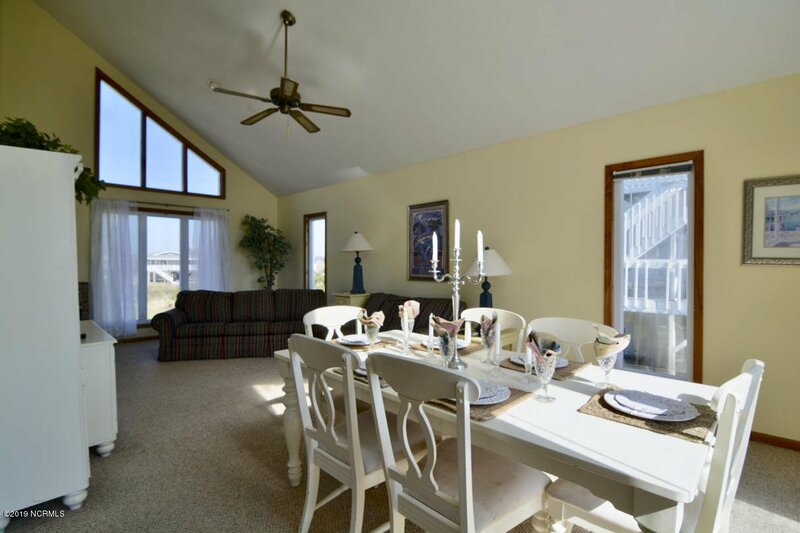 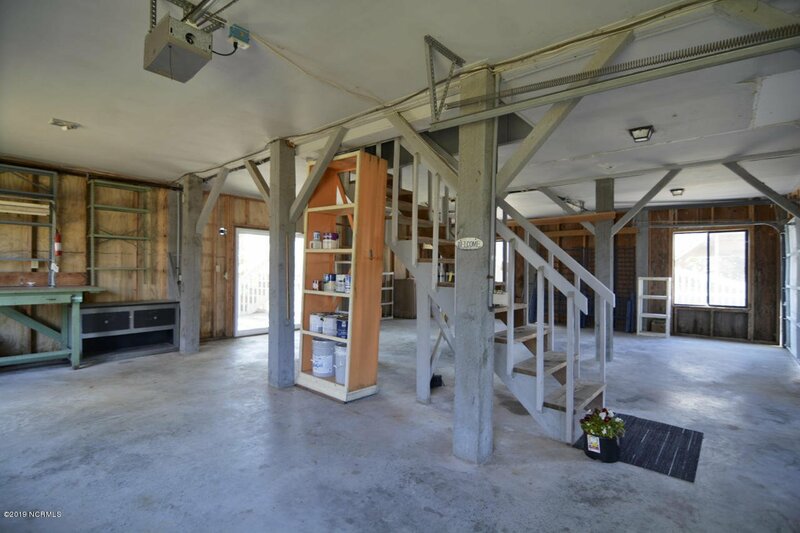 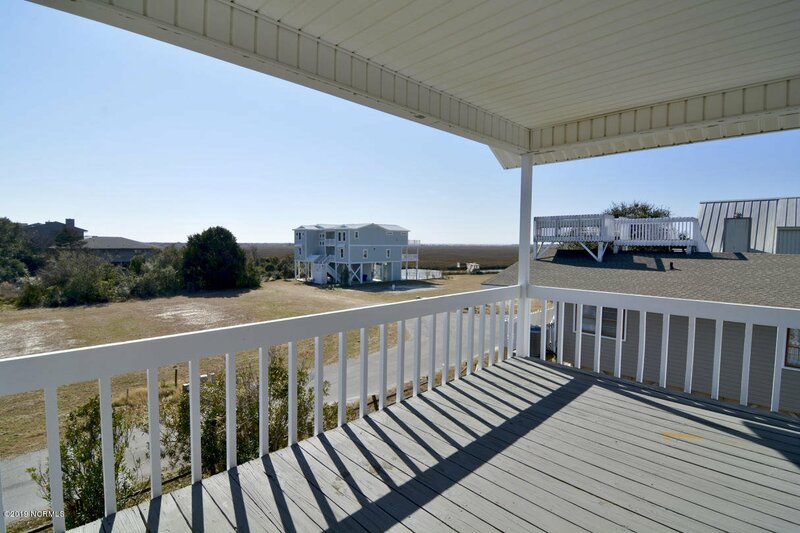 One upstairs bedroom has a deck with a view of the ocean and the inlet. 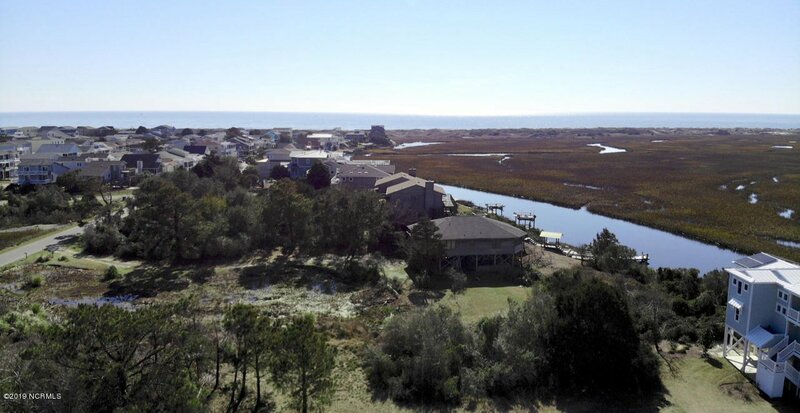 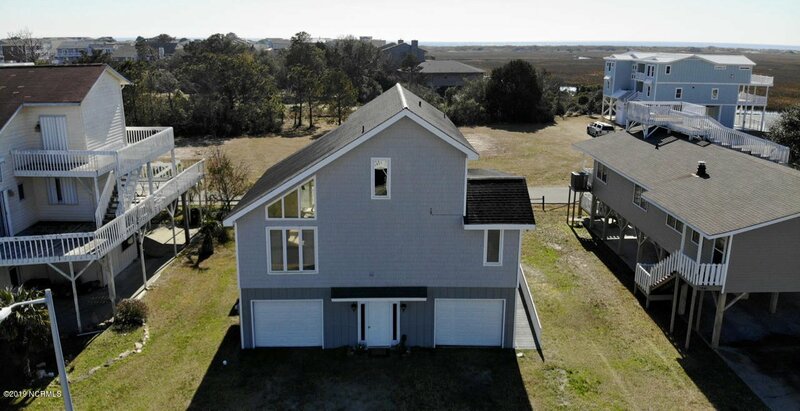 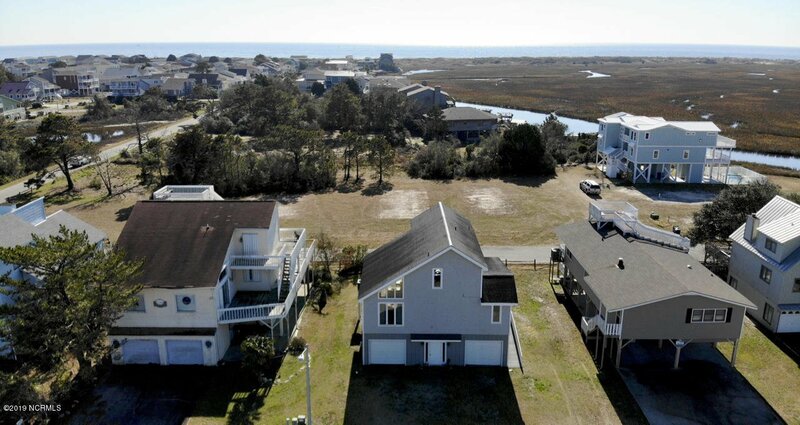 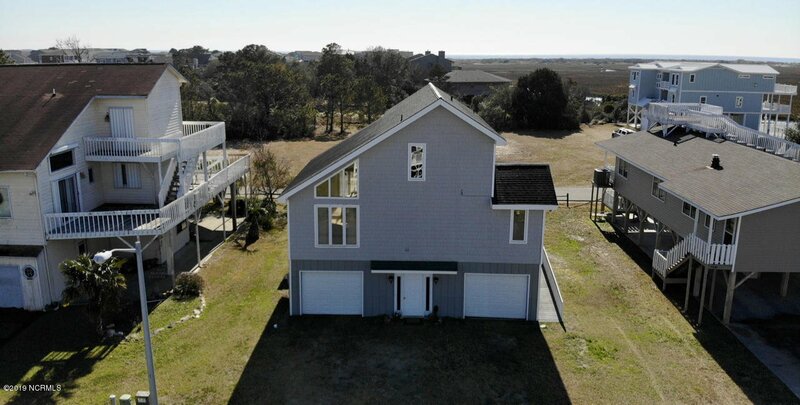 Listing courtesy of Coldwell Banker Sloane Realty Oib.